We think this may just be one of the most special horses come through Outstanding Stables. 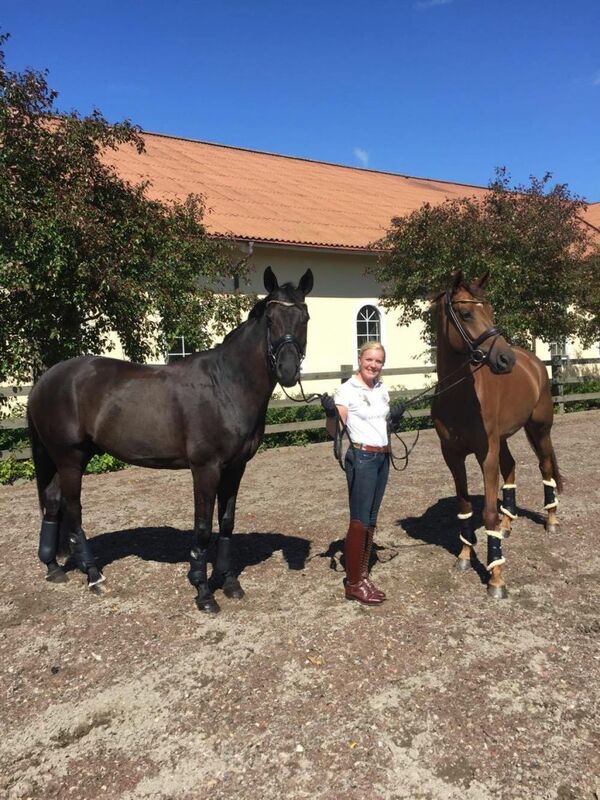 Even better that she end up with student Sofe Lexner, thaks to her sponsor Christine Lund Dressage!. On only their first outing, this sensational mare who is from Scandics mother, by Johnson, smashed it out of the park with a score of 90.6%. Inoraline has it all.. three sensational paces, great attitude and super energy and rideablity!! !.